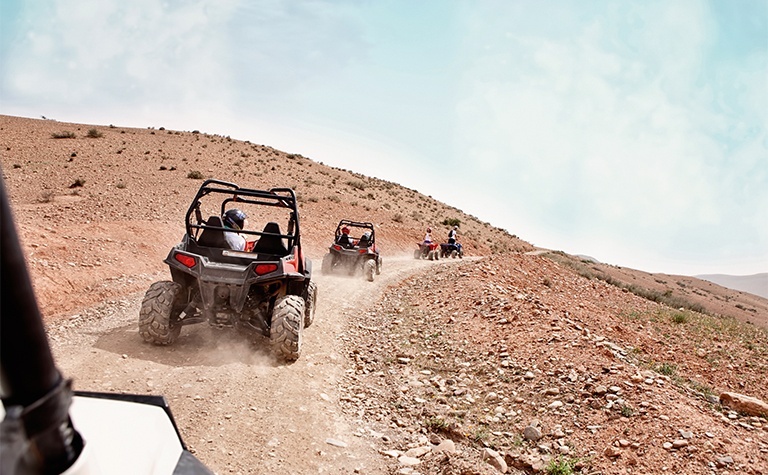 There’s inherent risk with large, motorized toys like snowmobiles and ATVs. 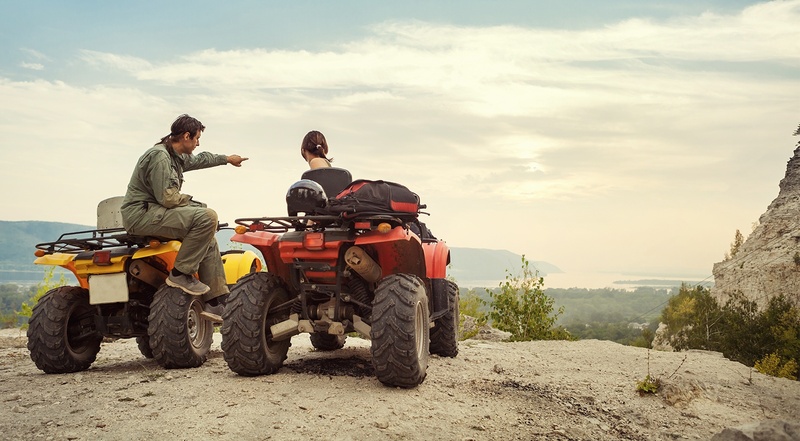 Make sure you’re covered for all accidental situations. Covers medical bills and property damage resulting from an accident in which you’re at fault. 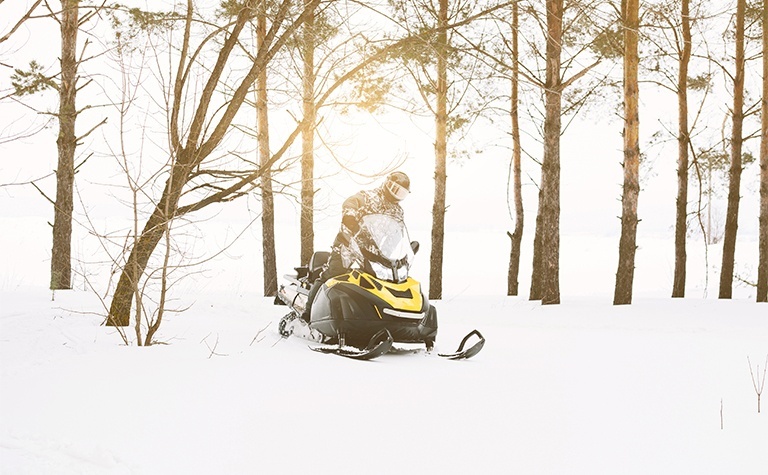 Covers repairs if you crash your snowmobile, ATV or other motorsport toy. Covers mishaps like theft, weather damage or hitting a deer.